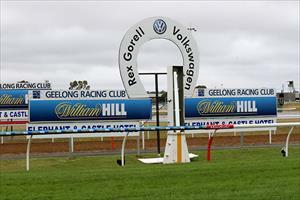 Diva Peron is our runner on Monday when she travels to Geelong. Diva Peron runs in race three, the Maiden Plate over 1755m with Jason Benbow to ride from barrier six after scratchings. Mike Moroney elected to give the daughter of Mastercraftsman a recent jumpout with no suitable race option since her last start fifth over 2240m at Sale on August 16. “I was very pleased with her jumpout and the distance today looks ideal,” Moroney said. “It’s not a big field and i’d like to see her get some cover from the draw if we can. “I think that way it gives her a chance to finish off.